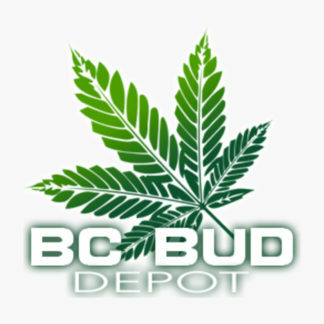 BC Bud Depot breeds the full range British Columbia’s feminized and regular cannabis seeds, many of which are Cannabis Cup Winners. BC Bud Depot offers only the highest quality of marijuana genetics that are popular with both beginners and experts in the field. BCBD guarantee they are the best as they work with professional breeders worldwide who are committed to producing cup winners such as The Purps, Sweet God, The Black, BC Mango, God Bud and Texada Timewarp.